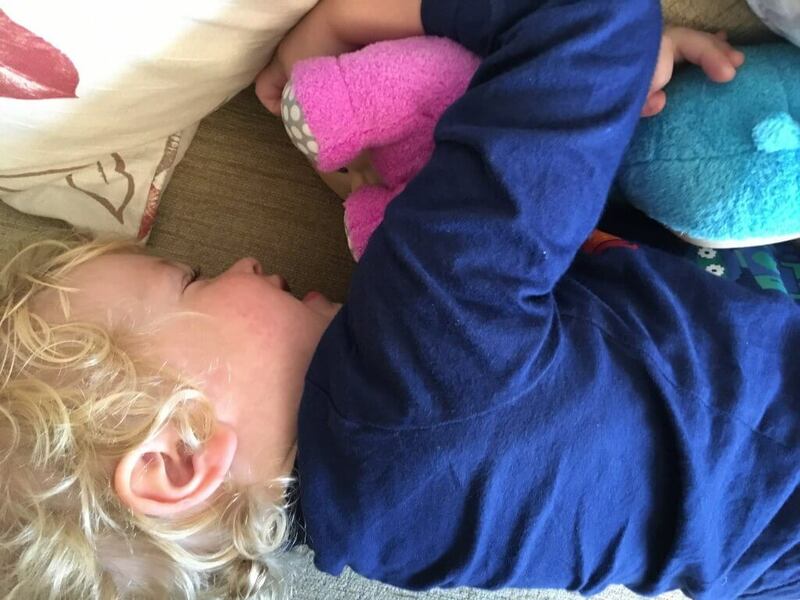 Lucas was recently sent* 2 Tellytubby Tiddlytubbies, Mi Mi and Ping. These adorable soft toys are made from soft towelling plush with textured faces and when you press their tummies they giggle! 2017 marks the 20th anniversary of the Tellytubbies, I remember my younger cousin loving Tellytubbies and now Lucas watches them. One of his favourite parts of the Tellytubbies is when they go into the nursery to see the Tiddlytubbies, he gets very excited about the babies. Teletubbies is designed to help young children develop their physical, emotional and cognitive skills in a warm, loving, playful environment. It’s about exploring, experimenting, experiencing and enjoyment. The Teletubbies are always excited when a voice trumpet announces “Time for Tiddlytubbies” and the Tiddlytubbies crawl into their own playroom. The Teletubbies rush to the Tiddlytubbies’ gate to see them – and sometimes open the gate and step inside the playroom to take part in “Tiddlytubbies’ Playtime” or stay very quiet and watch the Tiddlytubbies fall asleep on their musical roundy-round bed for “Tiddlytubbies Sleepybyes”. 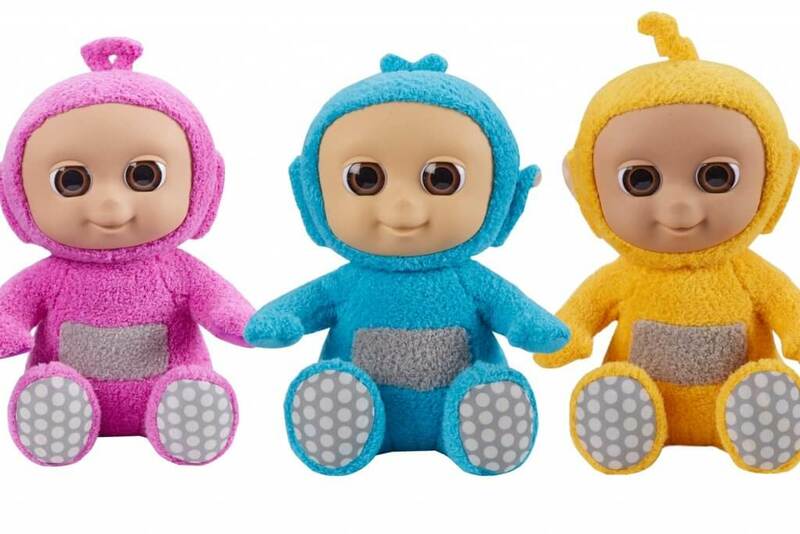 Like the Tellytubbies, the Tiddlytubbies all have their own individual characteristics. Ping is a bit on the noisy side. She loves clapping and banging on a colourful wooden xylophone while repeatedly singing, “Ping”! Mi-Mi is the leader and the others look up to her as she speed crawls off to her chosen destination. Mi-Mi loves to bounce on her bottom, clapping excitedly and shouting Mi-Mi! How cute are these Tiddly Tubbies. We have some too and the kids enjoy playing with them. Omg I had no idea these exist! I was a huge teletubbies fan and I’d love to get my hands on these now too haha! They are so adorable and remind me of my childhood. I am sure little man would love them too! I find it so weird how the tellytubbies have their own babies now, I feel so old! My youngest adores teletubbies, I had no idea these characters existed! She would love them!